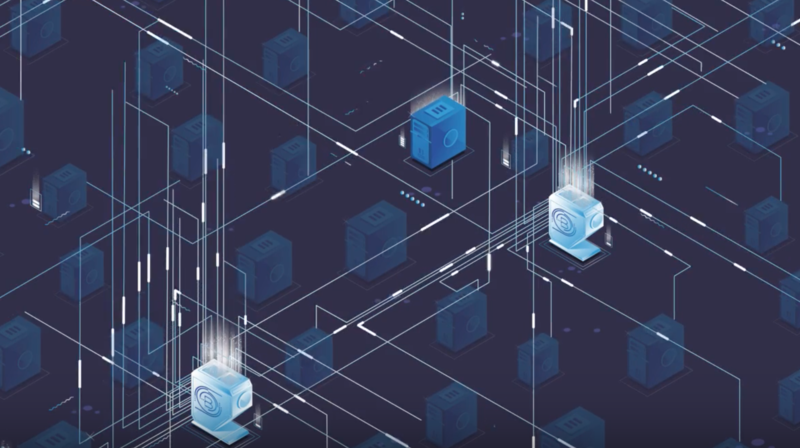 bloXroute is the only layer zero solution that solves the scalability bottleneck at its core: underneath the blockchain at the network layer – for all blockchains. The source of the scalability problem lies underneath the blockchain at the network layer (layer 0) where blocks are propagated. The P2P network used by blockchains to propagate blocks limits the blocks’ size and frequency – preventing scalability. bloXroute is a blockchain distribution network (BDN) that utilizes a global network of servers optimized for network performance. Using compression, encryption, and advanced networking techniques, bloXroute propagates blocks 10-100x faster. By solving the scalability problem at the networking layer, bloXroute is complementary to the native consensus protocol used by the blockchain. This means bloXroute can be used immediately, and is compatible with any blockchain. bloXroute is a provably neutral enabler – it can only serve all nodes fairly without discrimination as blocks are encrypted. This means the BDN does not know where blocks are coming from, where they are going, or what is inside. bloXroute can be gradually adopted by nodes wishing to send and receive blocks at a faster rate. It is not necessary for all the nodes, or even the majority of the nodes, to use bloXroute to increase the overall network speed for everyone.